Find out why social media is an essential tool for your firm, and exactly how you can use it. 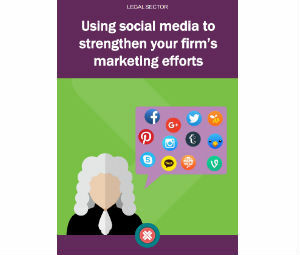 In this eBook, we discuss everything social-related, from which channels your firm should be active on, to how to find and interact with your audience across social media and all that's inbetween! Fill in the form to the right to access your copy. Access your copy of the eBook now!